The legendary map, de_dust2 or Dust2 will be featured in the map rotations of both IEM Sydney and the ESL Pro League Finals, replacing the map Cobblestone. With IEM Sydney close by, the teams will have a paltry four days to practice on Dust2, having previously been coming up with strategies based on Cobblestone's verticality and large space. Players have long felt that Cobblestone should be replaced, citing how certain points in the Terrorist's advance felt awkward. 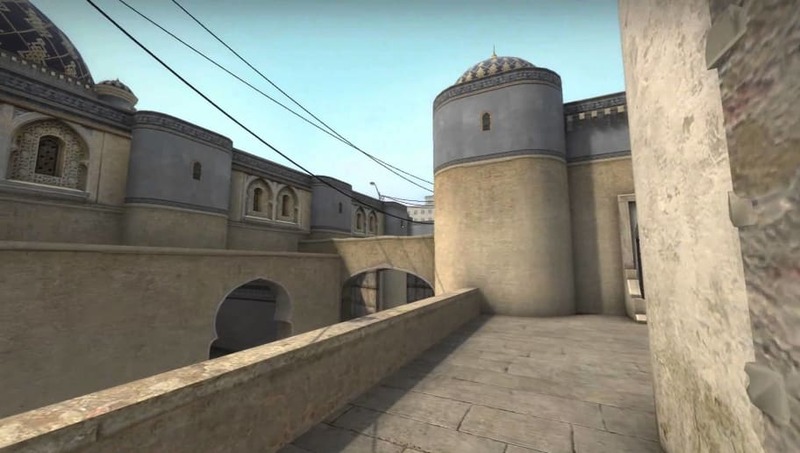 Dust2 was originally removed from rotation as the original map needed a serious overhaul. The new map had fewer corners for players to camp around mid, as well as changing the layout of bombsite B, allowing a more open approach. The new change promises to feature some upsets once IEM Sydney officially begins. The short window before the competition begins means that every team will be practicing hard to have solid strategies in place for Dust2. The lineup for IEM Sydney promises some amazing matches, with the event officially beginning May 1 and ending May 6.